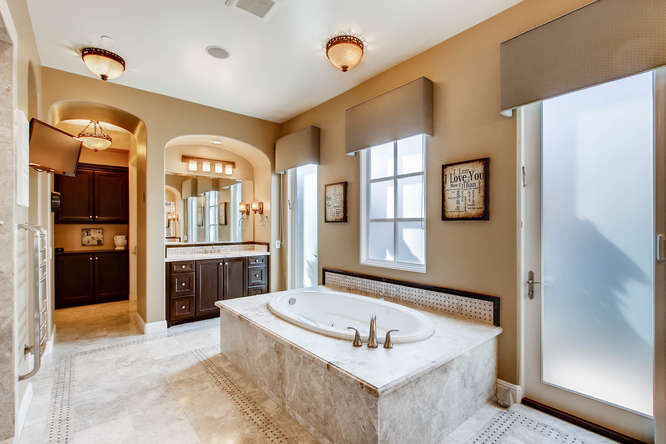 7923 High Time Ridge |$1,549,000-SOLD- FULL PRICE! Entertaining offers from $1,599,000-$1,649,000. 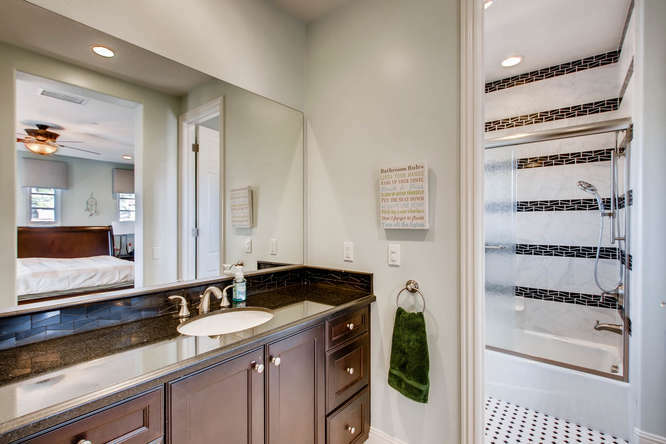 Previous 2012 model home situated on a very private lot. Architect designed landscape w/ large pool. 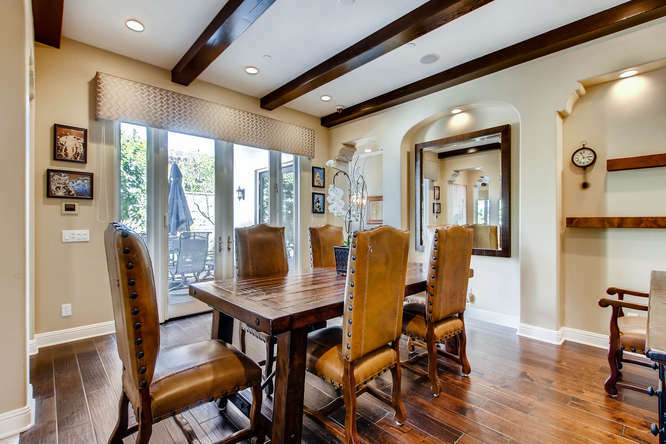 Inviting foyer leads to spacious dining room w/ private inner courtyard. 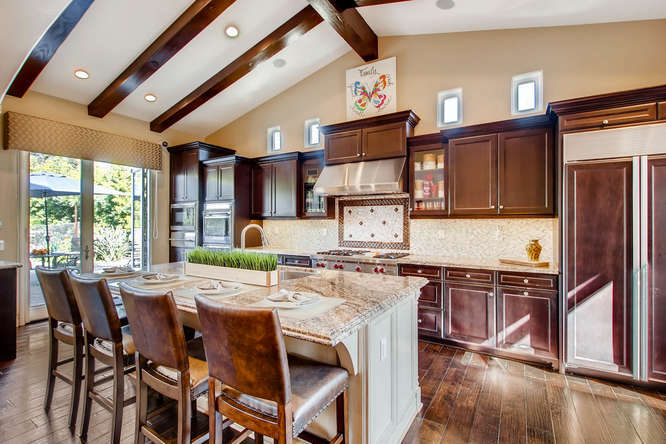 Dramatic two-story Great Room opens to chef's kitchen w/ large island & breakfast nook. Discover a full bedroom/guest suite, small private office & Master Bedroom suite on the 1st floor. Bonus Rm/Loft & 3 generous sized bedrooms w/ walk-in closets & ensuite baths located upstairs. *Take advantage of all the the Crosby has to offer! The Crosby golf club offers an incredible array of amenities and social activities including an 18 hole golf course, the club house, a driving range, world class sports center, swimming pool/spa, and 4 tennis courts. Different levels of memberships are available and required for use of the amenities featured in this listing.